EMI has this afternoon announced the forthcoming release of a brand new Kate Bush album. 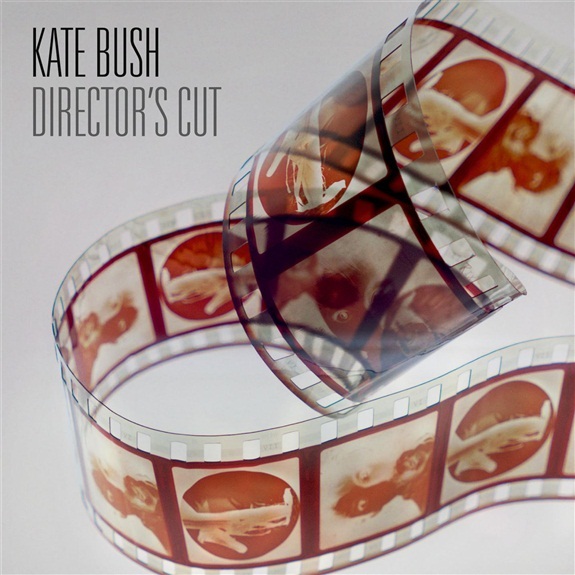 The new LP is entitled ‘Director’s Cut’ and will see the singer revisit a number of tracks from her classic LPs ‘The Sensual World’ and ‘The Red Shoes’. The lead single from the LP is a reworking of ‘The Sensual World’ album track ‘Deeper Understanding’, which will be released digitally next month. The album itself will be released in four different formats – a standard album, a deluxe edition containing ‘Director’s Cut’, ‘The Sensual World’ and a remastered edition of ‘The Red Shoes’ in a book, a double vinyl edition and in digital format. ‘Director’s Cut’ is a stepping stone of sorts to a new album which Kate is currently in the throes of creating, though at this stage, there’s no word on an official release. ‘Director’s Cut’ will be released in Australia on Friday May 13. Love me some new Kate, even if it’s just revisited Kate, it’ll still give me a renewed appreciation for her eclectic voice and inspiring arrangement.